Today marks HostGator’s mascot Snappy tenth Birthday, and HostGator.com has decided to celebrate by rewarding its customers. For one day only, anyone who orders an hosting plan on HostGator, be it shared hosting, virtual private servers (VPS), dedicated servers or reseller hosting, will benefit from a special 40% discount on their first bill. Not only that, you can also get a domain name for only $5. Dedicated Servers starts as low as $104.4 (First Month) instead of $174. 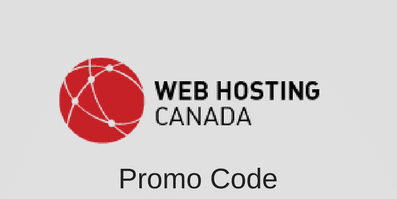 If you miss this offer, you can still save on HostGator, by using one of our other exclusive HostGator.com Coupon Codes. This entry was posted in Coupons on October 22, 2012 by WHR.